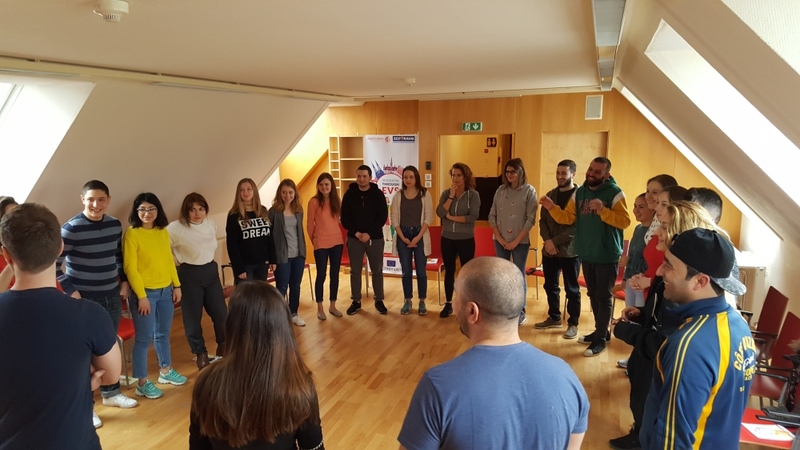 The Erasmus+ Partnership connected 27 youth workers from Austria, Armenia, Belarus, Georgia, Greece, Spain, Ukraine and the Netherlands. The PBA aimed on the long-lasting perspective to increase the number of targeted youngsters with fewer opportunities in EVS projects. The project took place in Drobollach (Austria) during March 28-April 05, 2018. At first, the participants got to know each other. They had guests from Erasmus+ regional office Carinthia after team-building activities were followed. Volunteering and its philosophy were among the first days of the agenda. The participants received sufficient skills to develop future EVS projects that support integration.The participants from different countries came up with several international EVS project ideas. The PBA was financed by Erasmus + Programme and Austrian National Agency (Jugend in Aktion 2014-2020).